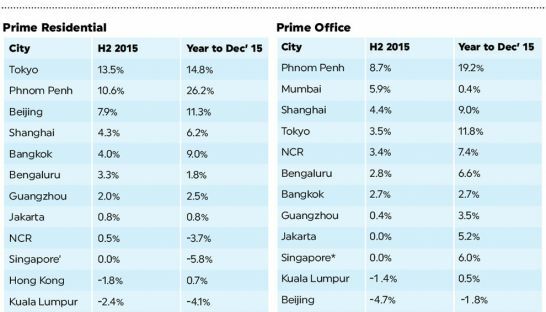 The supply of office space in Phnom Penh saw a marginal 1.1 per cent quarter-on-quarter growth in the fourth quarter. 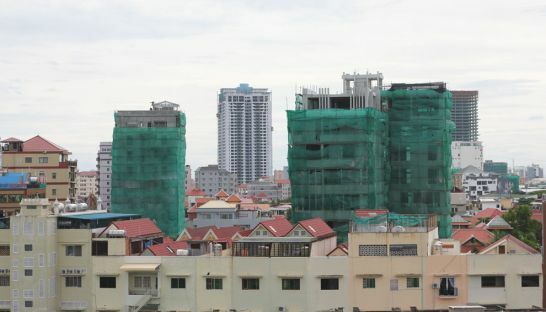 This increased the total office space supply last year to 340,000sqm, according to the latest report issued by real estate agency CBRE Cambodia. 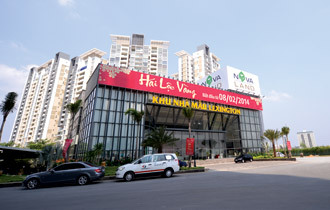 CBRE Cambodia director Ann Sothida said the small increase comes as the centrally-owned E.Sun Tower entered the market. “The presence of the E.Sun Tower added 3,692sqm to the office space sector,” she said. The new addition of the E.Sun Tower to the stock increased total Grade B office space supply by 3.9 per cent when compared to the third quarter of last year, the report said. 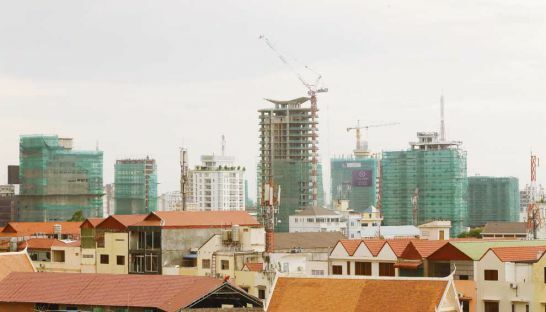 Total office space supply remained largely unchanged in the third quarter despite the Grade B office building Keystone, located in Chamkarmon district’s Tonle Bassac commune, going into operation following the closure of two Grade C office buildings with a combined total of 16,200sqm. Among the 340,000sqm of total office space supply, Grade A offices occupy 15.6 per cent, while Grade B occupy 28 per cent. The remaining is Grade C, Sothida said. “During the fourth quarter of 2018, Grade B and C offices were most occupied,” she said. Occupancy rate within the sector remained relatively consistent throughout the quarter, finishing the year at about 85.36 per cent, the report said. By grade, the occupancy rate of Grade A offices is around 65 per cent, Grade B (90 per cent), and Grade C (87 per cent), Sothida said. While the office sector performed reasonably well over the quarter, with Grade A and Grade C segments achieving a positive net absorption rate, the introduction of further Grade B supply to the completed centrally-owned office spaces reduced the overall occupancy rate by one per cent quarter-on-quarter, the report said. Office rental rates remained relatively stable throughout the quarter, with Grade B units witnessing a minor positive adjustment. This upward adjustment in Grade B rental is primarily due to the strong performance of Keystone combined with the consistency of older office spaces across the sector, the report said. 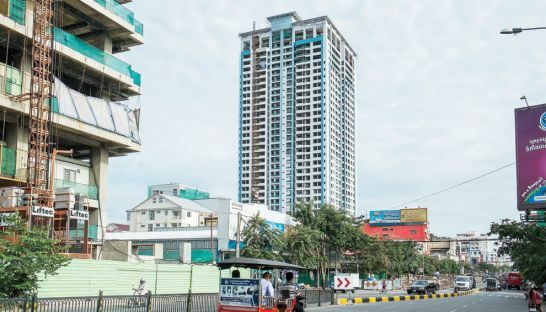 The completion of the East Commercial Center in Tonle Bassac commune boosted the total strata title space to around 20,264sqm. 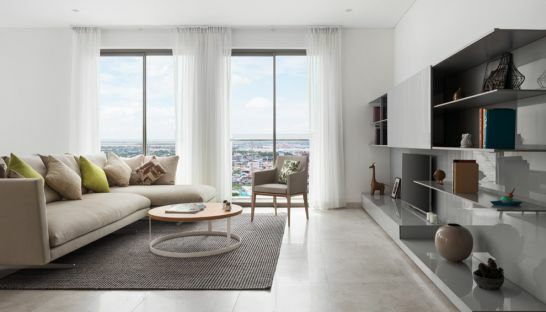 According to the same report, both Diamond Twin Tower and Star City were to be delivered in the fourth quarter of last year but have seen a delay, increasing the strata title space in the first quarter of this year by around 36,207sqm. “The delay in completion of awaited commercial projects was a common theme in the fourth quarter of last year and has been primarily attributed to hindered construction progress as multiple projects across the city race to complete”, said the report. The report also shows that the fourth quarter of last year also saw a total of eight new condo projects completed, adding around 2,234 units to the condominium sector, increasing total supply by 18.9 per cent. The Ministry of Land Management, Urban Planning and Construction previously reported a 19 per cent drop in the number of the approved construction projects for last year, with only 2,867 projects being green-lighted, compared to 3,052 projects in 2017. Total investment in construction projects last year was valued at a $5.2 billion, down from $6.4 billion in 2017.